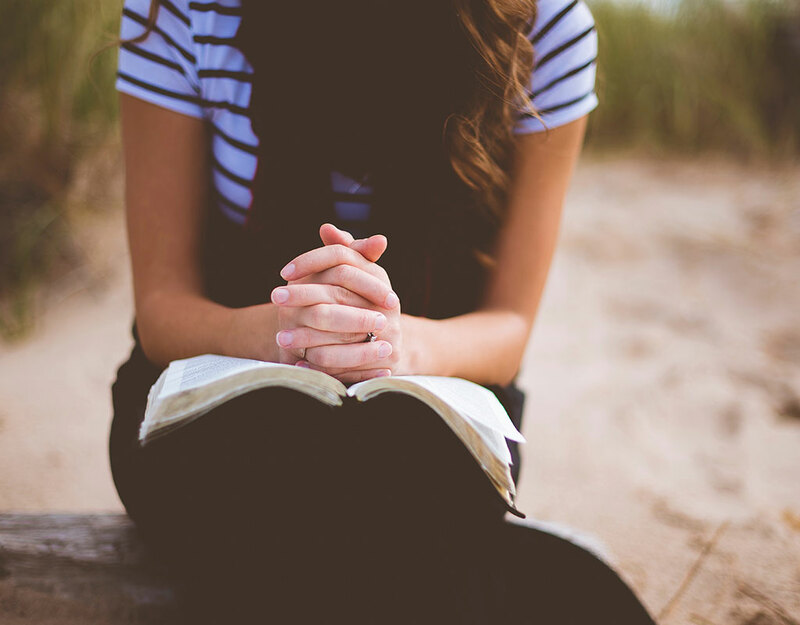 The “Draft Social Statement on Women and Justice” interweaves a confession of faith, theology, Scripture, history, science, sociology and even hymnody. 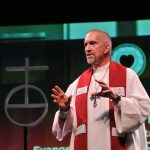 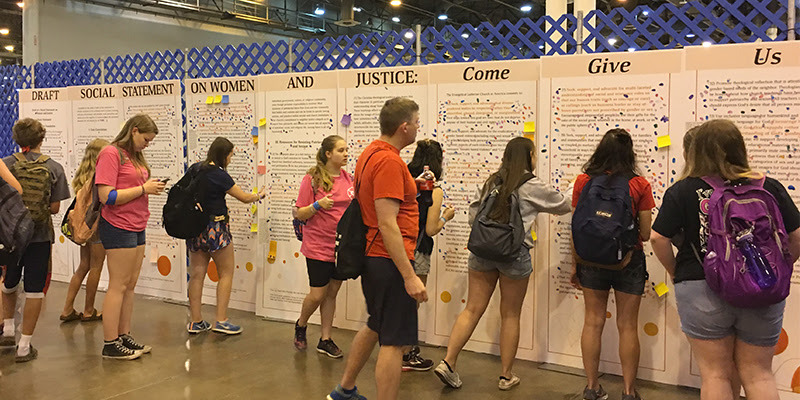 The Women and Justice: One in Christ social statement task force needs your feedback in order to revise this text and then to send a proposed social statement to the ELCA Churchwide Assembly in 2019. 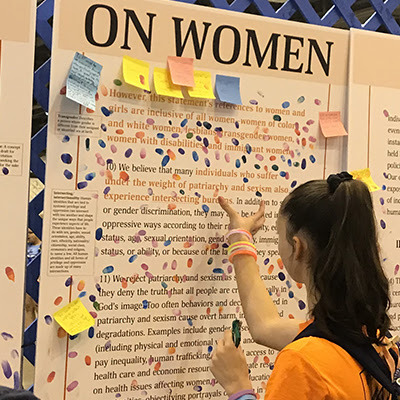 Participants at the 2018 ELCA Youth Gathering read and respond to the draft through “thumbs up” and post-it comments.